The lady who runs rules my household has been watching those terrible Hallmark romantic Christmas movies non-stop -- you know, the ones where the ever-so-not-attractive female lead meets the handsome-but-aged male lead who is mean to her at the beginning, but then she falls in love once she hears his sad story and nobody gets eaten by zombies or jumps a Dodge Charger over a police car , really abysmal pieces of modern cinema-- so I've been contemplating moving to Antarctica, but maybe I just need an RV in the driveway as a mobile man cave. Like this 1995 Chevrolet Bus offered for $10,950 in Shepherdstown, WV. Tip from Jeff S.
It is a tragedy whenever a child is injured in a school bus crash -- and statisticians will tell you that the kids are more likely to be injured in their parents car and the money for seat belts in buses could save more lives if spent on crossing guards...BUT...I don't think I'd ever let my kid ride in a school bus with an antler equipped dash. 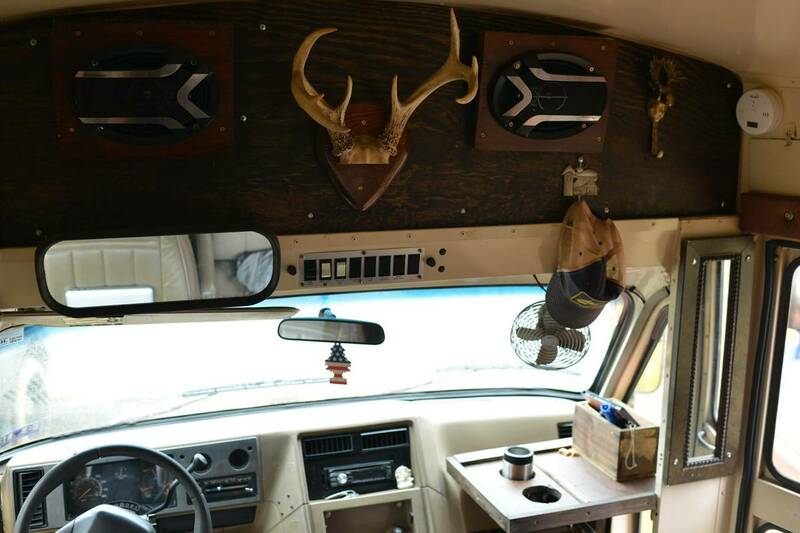 Takata airbag recall is NOTHING compared to NHTSA investigation of antler dashboards in school buses. The rows of padded seats have been removed and this bus now features a decent sized bed, a range, and a wood burning heater. Nice camper conversion, it should at least have the STOP sign removed and painted some other colour. 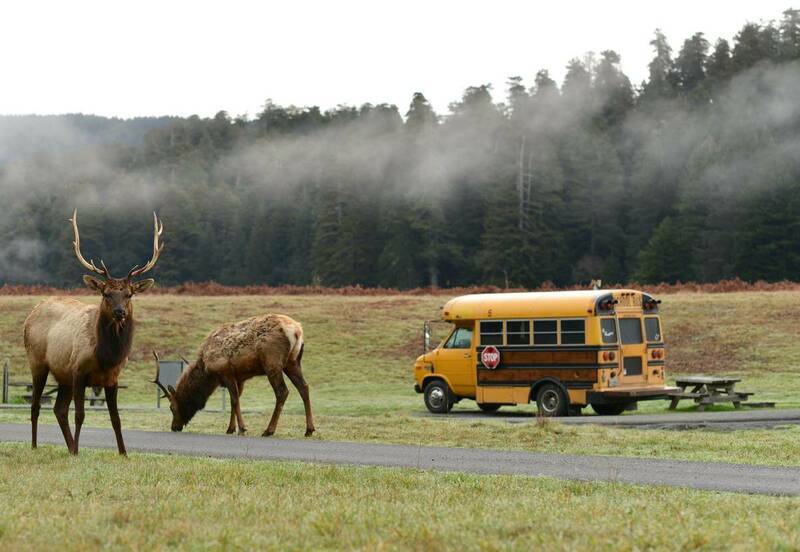 Just an FYI, a lot of campgrounds don't rent to school bus conversions. 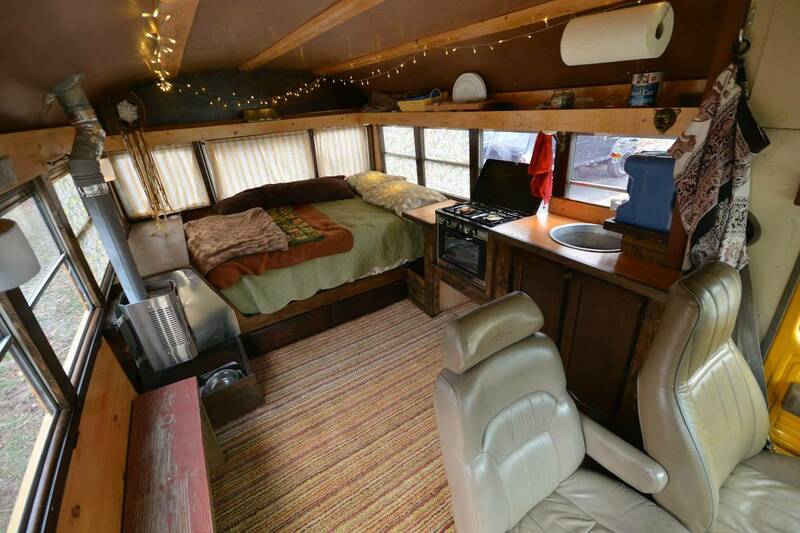 I certainly would not spend 10K on this since every one wants to convert to each users own needs and I don't want other peoples patina or memories as part of my adventure. The First picture in the Ad is pretty kool with the smoke stack burning down the house. Price is steep on this one. Is this related to the ELKCAMINO ? Had no idea this was a thing. I approve. Whole heartedly. Have no idea why.